What do people look for in their leaders? Physical attributes? Prestigious educational credentials? Oratory skills? Experience? Courage? Are they seeking someone who can build consensus and inspire confidence in others? How often is character a consideration? How high does integrity rank on the list of qualifications? 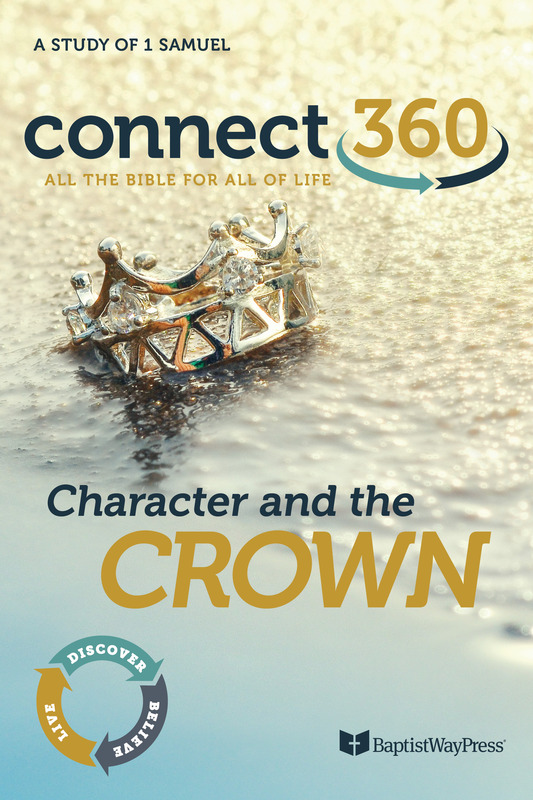 The Book of 1 Samuel reveals a wide range of character qualities in its featured personalities as the Israelites transitioned from the period of the judges to the era of the kings. People such as Hannah, Samuel, Eli, Saul, David, Jonathan, Abigail, and Nabal fill the stories as Israel makes the move from a theocracy to a monarchy.